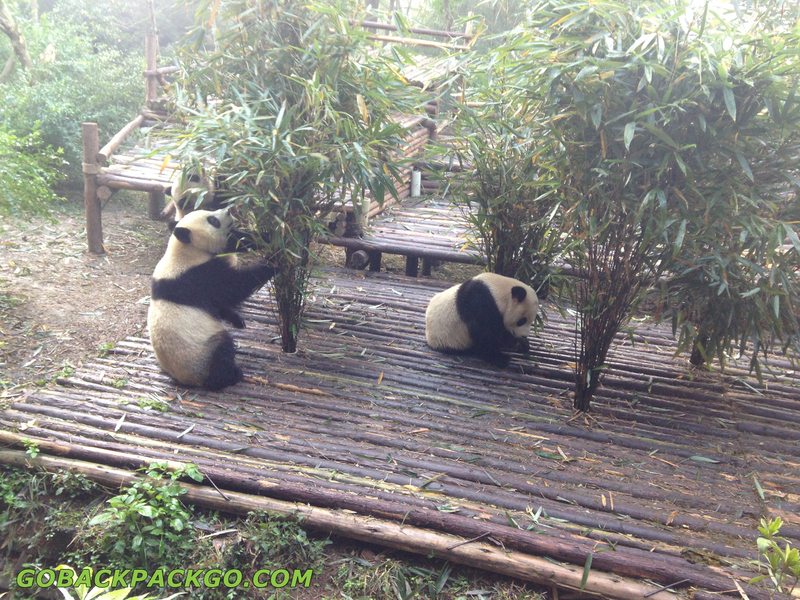 When you want to see the Panda’s in Chengdu the you can book a tour at your hostel or travel on yourself. 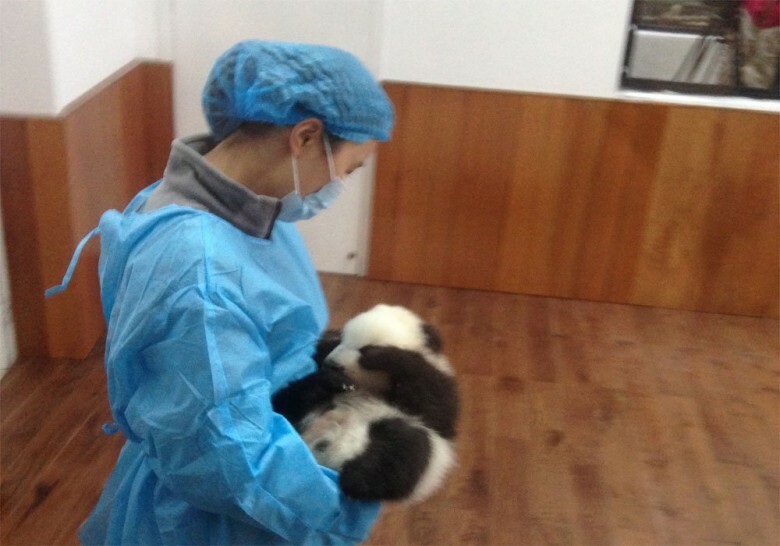 and stop in front of the Panda’s Research Base. 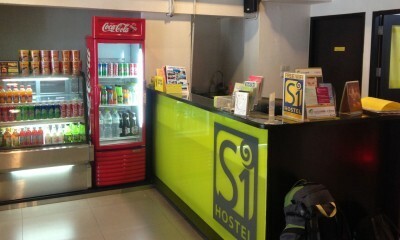 It costs 58 RMB and students will pay 29 rmb. 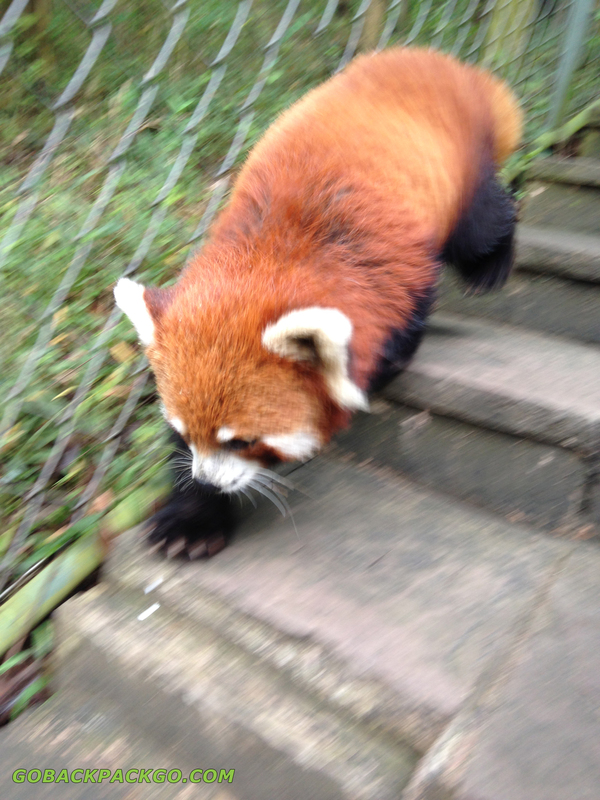 When you go there in the morning you’ll see the Panda’s eating Bamboo. 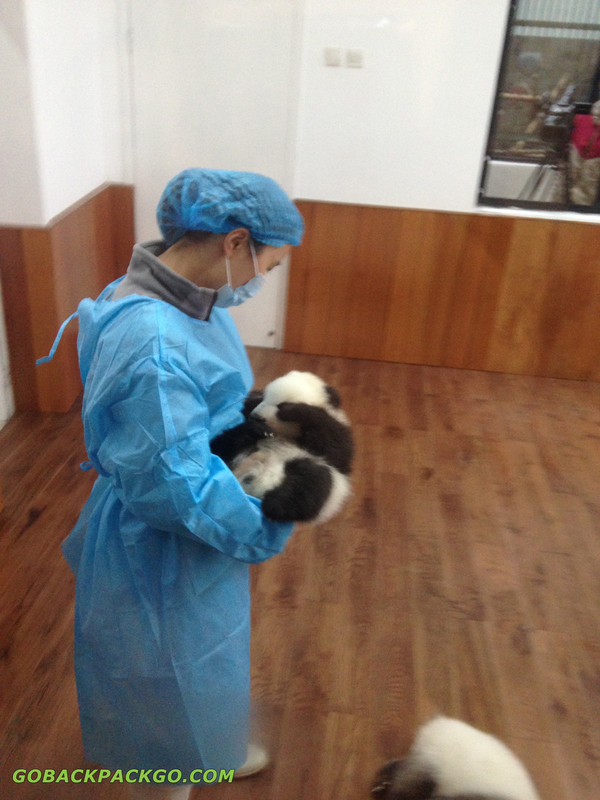 (the panda’s just eat of sleep the whole day) I liked the baby Panda’s the most! They are so cute. 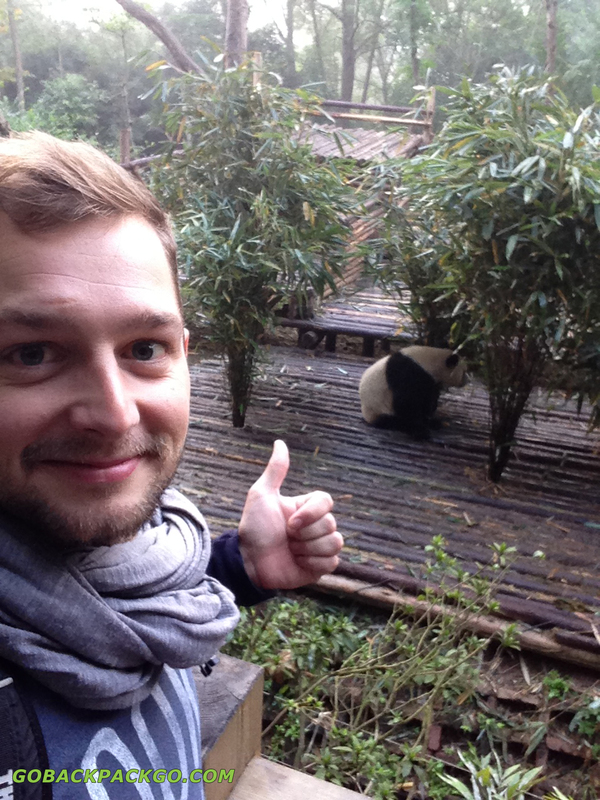 When you’ve money left you can take a picture with the Panda’s next to you.